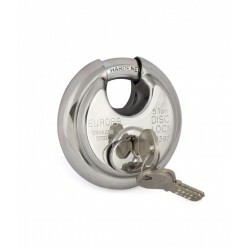 Europa Disc Padlock Twin Pack P-390 Tw Ss price list. 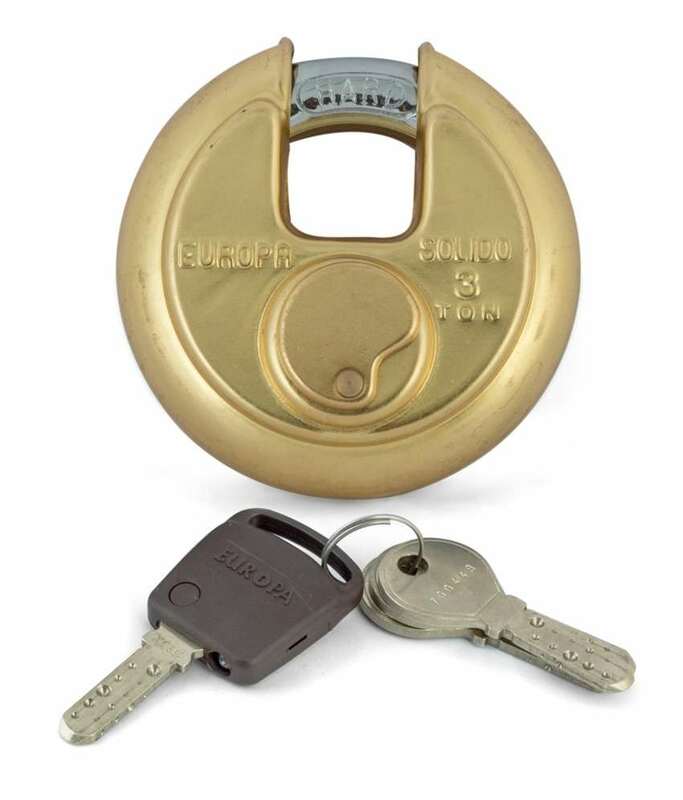 Europa's disc padlock have rolling shutters of 14 MM hard shackle. Stainless steel finish gives it a modern look.it comes with 14 pin dimple key and 3 keys.